Earlier this year the Amadu Bansang Jobarteh School of Music opened its doors to the first of its pupils. During my last trip to The Gambia, I paid them a visit. As we opened the door and stepped inside I could hear the sound of balafons playing. Music drifted along the corridors, around corners and down the stairs. This is no ordinary school I am visiting. It’s a new type of school. 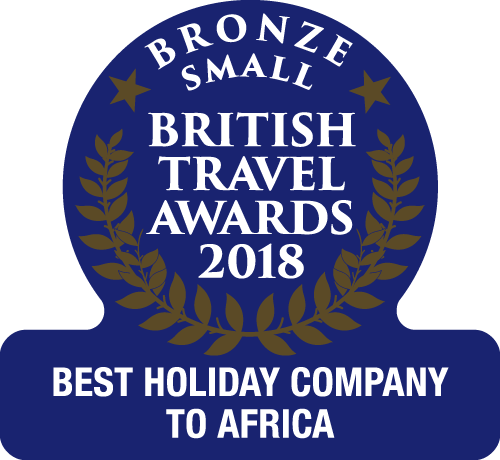 New to The Gambia at least and one that I was eager to know more about. I first heard about the school on the internet, while researching for an article on one of my favourite artists on the world music scene, kora virtuoso, Sona Jobarteh, following the release of her latest single, simply entitled ‘Gambia’. For the past seven centuries the kora, a 21-stringed West African harp from the Manding culture, had been an entirely male-dominated hereditary tradition, exclusively handed from father to son. Sona broke away from this tradition to become the first female kora professional from a West African Griot family. She began learning the kora at just four years old and gave her first performance at the age of five at London’s Jazz Café alongside her brother. It wasn’t long before she added the cello, piano and harp to her repertoire. Studying classical music as a young teenager at the world renowned institutions of the Royal College of Music and the Purcell School, she also excelled in composition. 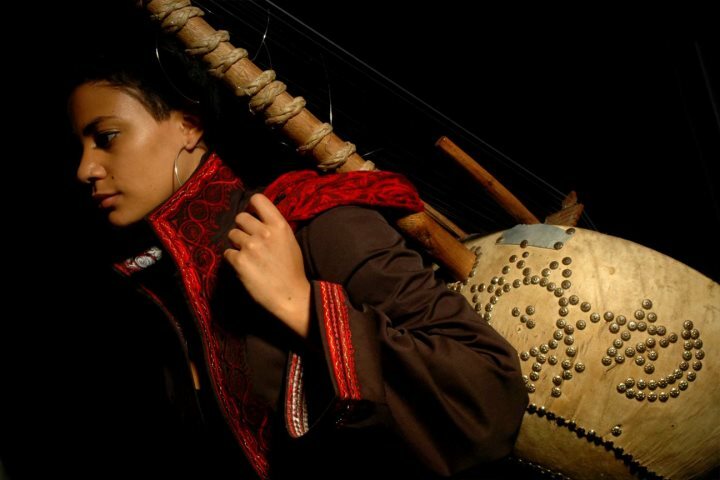 Concentrating on refining her skills playing the kora, Sona went on to tour the world with her brother’s internationally acclaimed ACM Emsemble, before graduating from the SOAS University in London with a degree in African Culture and Linguistics. A highly respected composer, musician and vocalist, Sona’s debut album ‘Fasiya’ (Heritage), released in 2011, was a resounding success, firmly establishing her as one of the most accomplished talents to emerge from the West African music scene. For many years now she has taught kora and Manding music history in the UK and lectured at universities around the world, but it was her most recent endeavour, setting up a traditional music school in The Gambia, that had brought me to a roadside café by the Kotu traffic lights, waiting to meet with Sona Jobarteh. Traditionally in West Africa, musical knowledge has always been passed down within the family. In recent years, however, many musicians have moved abroad to work, teach and perform, leaving a void in expertise. This, coupled with exposure to new genres such as R&B and Hip Hop, has led to a decline in traditional music. 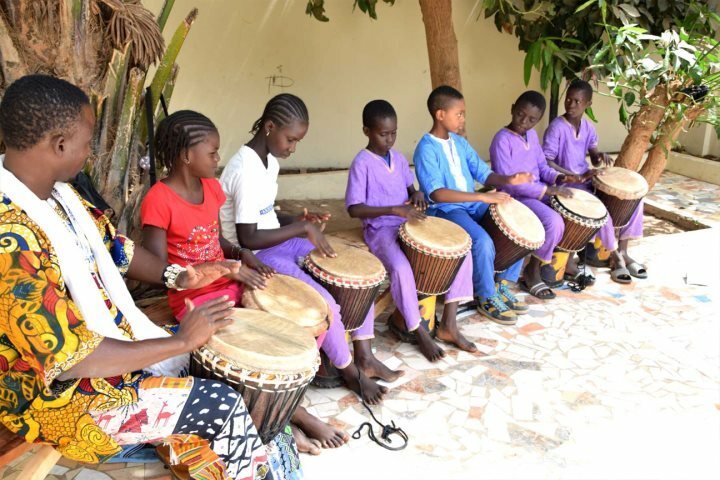 Facing these concerns head-on, Sona has worked hard to establish a school in The Gambia offering an integrated study of music and academic education, specialising in Manding music, one of West Africa’s oldest surviving musical traditions. Having read about the school, during my next trip to The Gambia, I arranged a visit. Concerned that I may have trouble finding it, Sona suggested we meet at this café. I have to admit I was a little in awe of her and as I waited I had butterflies in my stomach at the thought of meeting my musical hero, who sings so sweetly and has turned the Griot music tradition on its head. Sona’s charm and warmth, however, immediately put me at ease and a short drive brought us to the Amadu Bansang Jobarteh School of Music. After a quick tour, where I had a chance to meet some of the teachers and students, Sona and I sat down for a chat giving me the chance to learn more about the school and gain an insight into Sona’s hopes for the future. Sona explained how she had met hundreds of children from around The Gambia in her search for those with a natural talent for music and a strong desire to learn. It was important that the parents were also fully behind the schools ethos; the children would need their support and encouragement. As well as Maths, Literacy and Science, the curriculum includes Music Theory, Instrument-making, Music Technology and so much more. From being exposed to many genres of music to eating food from around the world, the students’ minds are being opened to new possibilities. They are learning about health and nutrition and have hands-on involvement with the food they eat, from seed to table. By integrating social issues, such as early marriage and FGM, into everyday classes, the students are encouraged to develop the confidence to think critically on such issues. The school uses techniques drawn from the highly successful Finnish approach to teaching and even in just the first three weeks found a remarkable improvement in the childrens’ abilities to focus on their studies, as well as an impressive improvement in their literacy levels. As Sona told me more about her ideas and techniques, I was bowled over by her approach, passion and determination to make her dreams for the school a reality. All the children attending the school are fully sponsored, enabling those from a less privileged background, including a number of orphans, to attend. Further places are available and there is an ongoing search for talented children. Volunteers are needed from teachers to fundraisers, as well as online promoters across social media channels. Coming from many different areas, some of the children have to travel a fair way each day by taxi to reach the school. Funds are currently being raised for a school bus which will save the school a small fortune in taxi fares. It will also be made available as a local taxi, when not otherwise in use, providing additional income for the school. Courses of varying length are also being run for overseas adult students interested in studying traditional Manding music and instrument-making; another essential source of income for the school. For further information on any aspect of the school, including contact details, please visit their website ABJSchool.org.